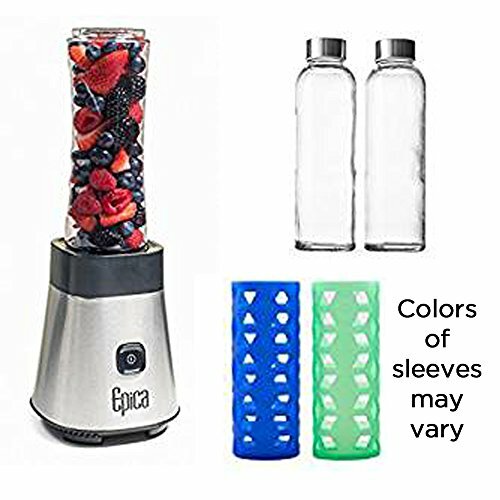 Make healthy smoothies and juices with this personal blender and take them on the go with the included bottles! Silicone sleeves make sure you won’t drop them. Live a healthier, happier lifestyle today!